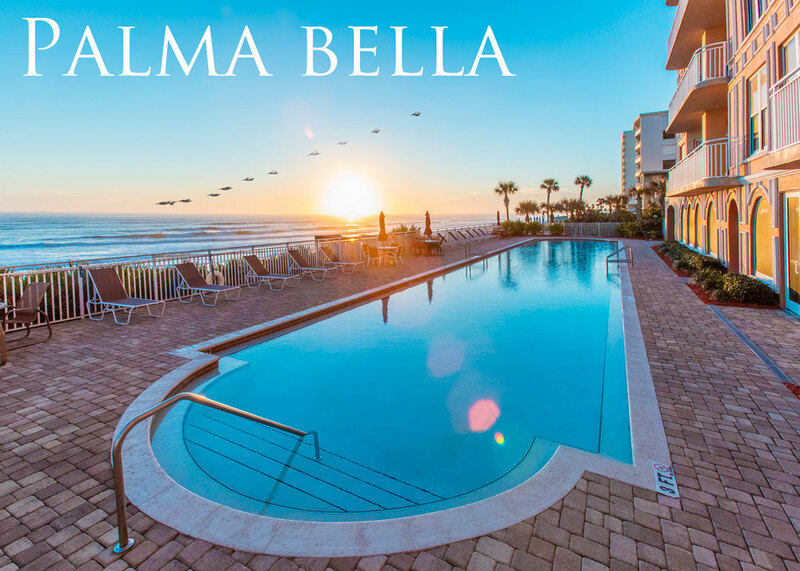 Kevin Kling is the top choice for Daytona Beach Shores condo sales because we have the best marketing plan in the area with the best results. Palma Bella #401 is now under contract and offers three bedrooms, three bathrooms and more than 2,200 square feet of living space. The list price on this luxury condo home was $419,900. Quality beach condos are still selling well even after the hot summer months. Call Kevin at (386) 527-8577 to schedule showings of Daytona Beach Shores condos or for a free market evaluation of your condo home.